If you are a guest or resident of the Holloway N7 area of London and plan a flight soon, Snappy Airport Transfers is the best site you will visit today! We are a London-based shuttle cab operator that specializes in high-end transfers to all the city’s airports (including Luton, Stansted and Gatwick). We can take you from any given address in the N7 area and transfer you to your destination of preference faster and at a better price rate than any regular cab! Cheap and reliable shuttle transfer from Holloway N7 to Heathrow International Airport (LHR). Cheap and reliable shuttle transfer from Holloway N7 to Gatwick International Airport (LGW). Cheap and reliable shuttle transfer from Holloway N7 to Luton International Airport (LTN). Cheap and reliable shuttle transfer from Holloway N7 to Stansted International Airport (STN). And not only that! Unlike regular cabs, we can easily accommodate groups of up to five people, so take your friends and colleagues with you! We can pick you up at any time of the day, even if it is a National or Bank Holiday! What makes us the best airport transfer choice in Holloway? 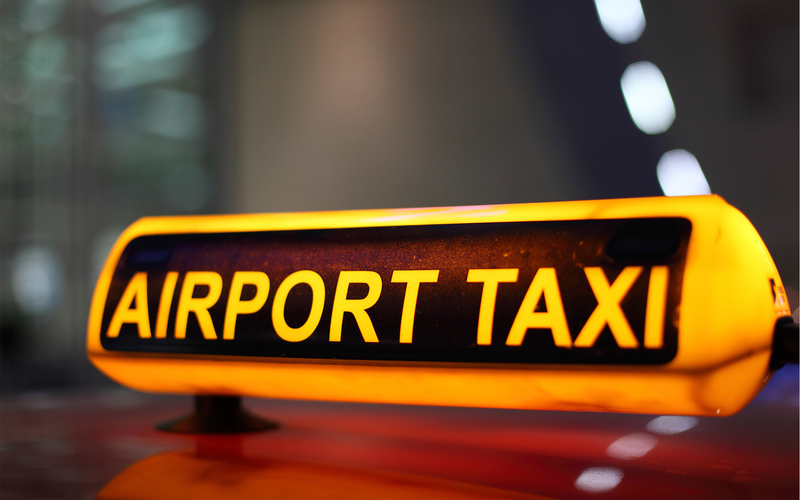 Our prices – on a median basis we charge you 50% cheaper than most regular cabs in London. Our availability – you can book a cab online in just under a minute. Our drivers – friendly perfectionists, PCO-licensed, experienced professionals. Our punctuality – we are always at your address ten minutes before the hour of appointment. Our minivans – super comfortable, air-conditioned and spacious. Our customer support – we work for you 24/7! From Holloway N7 to Heathrow Airport for £45 with a pre-booked appointment. From Holloway N7 to Gatwick Airport for £55 with a pre-booked appointment. From Holloway N7 to Luton Airport for £60 with a pre-booked appointment. From Holloway N7 to Stansted Airport for £60 with a pre-booked appointment. The best airport transfer you will ever have – guaranteed! For most people, airport transfers are the most tedious part of a journey – the obstacle you have to endure before you can enjoy a holiday or concentrate on a business trip. At Snappy Airport Transfer we strive to change this idea completely. We want our customers to feel relaxed, at ease and to enjoy their time with us! To that end, we have decided to opt for 7-seater luxurious minivans instead of the regular type of cab you see on the London streets. We want to give you more space, more room for your luggage and the ultimate traveling experience. We also want to provide you with the chance to take someone else with you. While regular cabs are comfortable for two people max, our shuttle cabs can easily accommodate up to five people! We rely on brands like Citroen Grand C4 Picasso, Renault Grand Scenic, Mercedes Viano and Ford Galaxy 7. To be on time for hundreds of appointments in a hectic city like London is not a fluke or a happy coincidence. Long years of experience have taught us valuable lessons on how to manage our time and respect yours. Each member of our team has worked at least eight years in the transportation business, most of them – over ten. They constantly keep in touch with any piece of relevant information, including weather forecast and road works reports. We know the London street grid, we know what is happening in the city and the suburbs, and we know how to get you from point A to point B in the swiftest and safest way possible. Rest assured, with Snappy Airport Transfers catching a flight is as certain as it gets! Getting from Holloway to Heathrow Airport – we follow A501 and A400 to Sipson and then merge onto M4. The transfer is just shy of 20 miles long and in moderate traffic, it requires between 50 and 60 minutes. Getting from Holloway to Gatwick Airport – we take A12, A102 and A2 to Dartford where we merge onto the London Orbital. We follow it to junction 7, where we get on M23 for a drive south to Gatwick. The ride is 52 miles long, and we need about an hour and a half to reach the airport. Getting from Holloway to Stansted Airport – we take the N Circular Road to Woodford and then get on M11 for the rest of the drive north. The transfer requires about 50 minutes, an hour if the traffic is a bit heavy. Getting from Holloway to Luton Airport – we drive to Edgware on A1 and then merge onto M1, heading due north to Luton. It is a calm 31-mile journey that rarely lasts more than one hour. How to order your shuttle cab? Just insert your details in our online booking system – hour of departure, address postcode and destination – and you are all set! The booking process takes about thirty seconds and you can do it on your smartphone or laptop! Douglas Adams wrote his sci-fi masterpiece while he was living at 19 Kingsdown Road. The Fly Emirates Stadium at Ashburton Grove, the new home of Arsenal F.C., is in Holloway.